Welcome to my website. 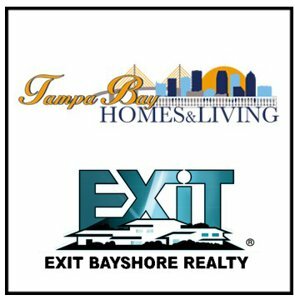 My name is Rosemarie Farago, and I work with the Pinellas Homes and Living Team of Exit Bayshore Realty. Feel free to utilize my website as much as you like as it has all the latest listings directly from the MLS. You can save searches, get reports on what is selling in your neighborhood as well as see what your home is currently worth. 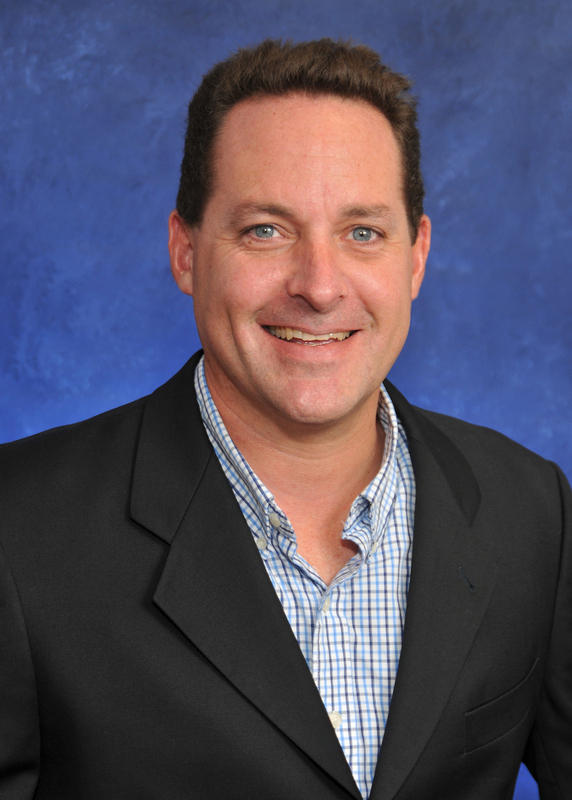 Please let me know how I can assist with your home purchase or sale needs, and it would be a pleasure to provide you with any real estate related information that would be of value to you. You can call or text me on my cell at 727-900-6114. Thanks for stopping by.